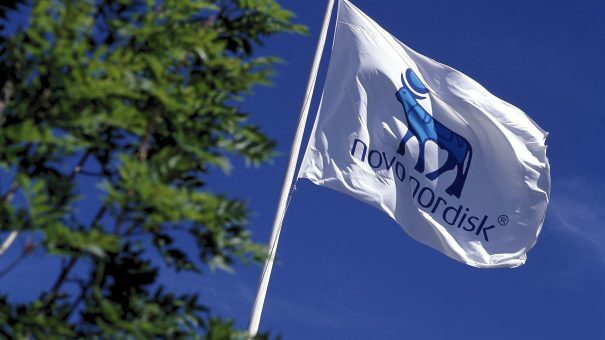 Novo Nordisk has posted solid results as it prepares to launch its key weekly diabetes drug semaglutide – but its CEO has warned of a potential pricing crackdown in certain US states. Sales of its long-acting insulin Tresiba and established GLP-1 Victoza both increased in Q3, along with obesity drug Saxenda. Sales of Tresiba (insulin degludec) more than doubled to 5.4 billion Danish kroner ($845 million) following US approval last year, although this was below analysts’ expectations. And Victoza (liraglutide) sales increased 15% to 16.9 billion Danish kroner ($2.64 billion). Saxenda, used to treat the growing global obesity crisis, increased sales by 80% to 1.9 billion Danish kroner (£300 million). Shares fell 2.9% as a 2018 sales growth forecast of 2-3% was more cautious than expected. But the company is gearing up for a launch of semaglutide, a weekly-injected GLP-1 that is expected to build on the success of daily Victoza and fend off the growing threat from Eli Lilly’s rival, Trulicity (dulaglutide). This month, a committee of FDA experts unanimously backed semaglutide, making approval likely before a legal deadline of 5 December. The drug is expected to generate blockbuster sales, though a follow-up oral version may prove to be most popular. 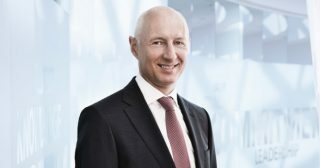 Reuters reported that CEO Lars Fruergaard Jorgensen warned that pricing legislation being drafted by certain US states could make business “more difficult”. While the threat of a pricing crackdown at a Federal level is receding, a number of states are pursuing their own measures. California has already passed its own “transparency bill” that could compel Novo Nordisk and others to publicly share details of contracts, and other states such as Nevada could follow suit. “If the transparency bills lead to a disclosure level that is too excessive, it becomes difficult to do business, for instance, if we have to publicly share what is in our contracts,” Jorgensen said.